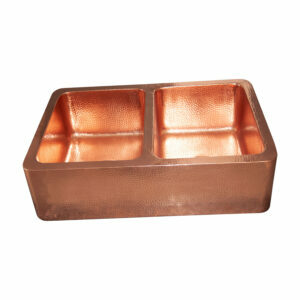 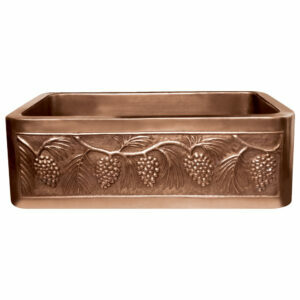 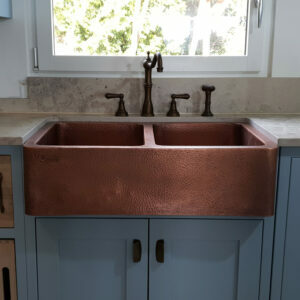 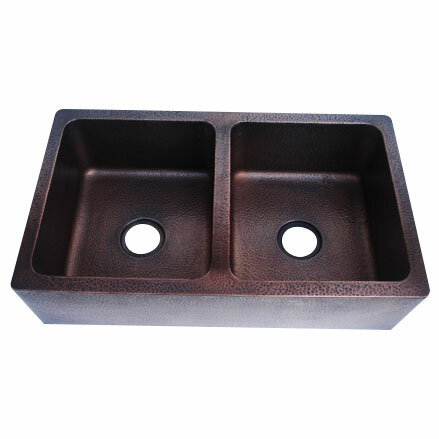 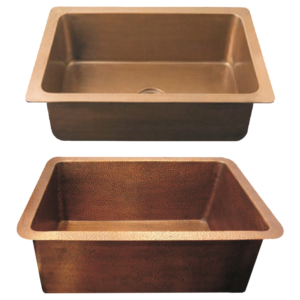 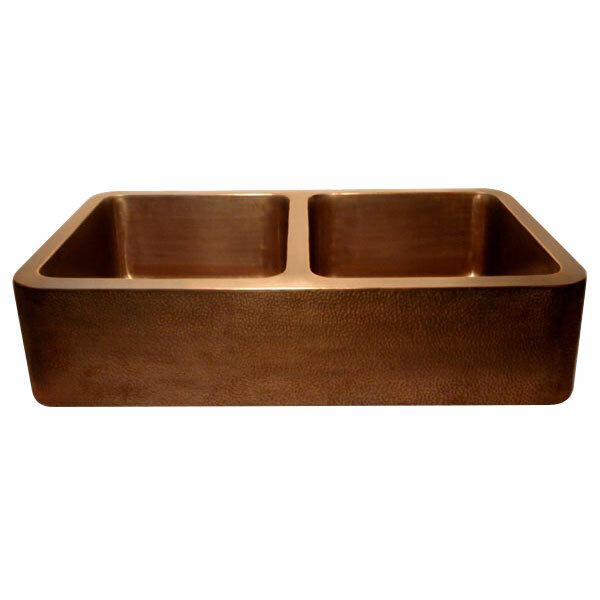 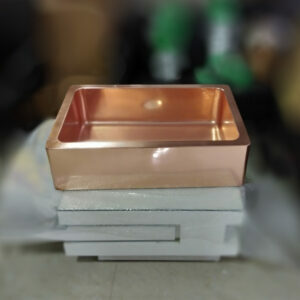 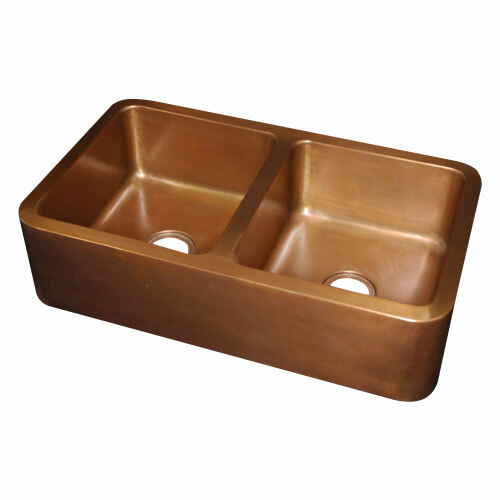 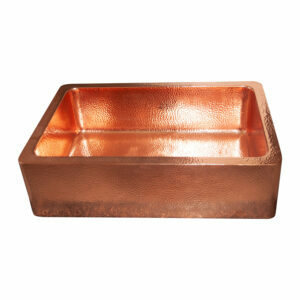 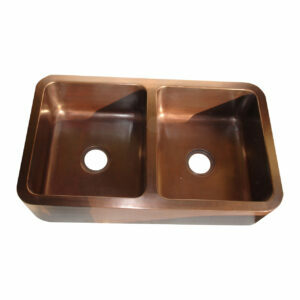 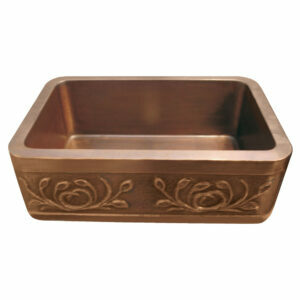 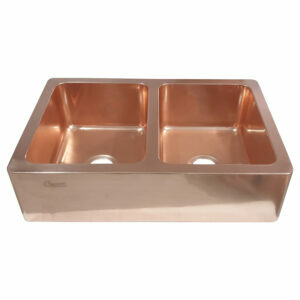 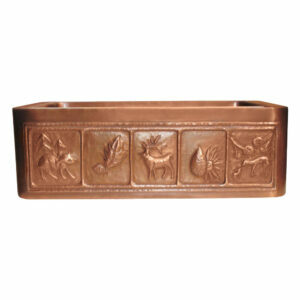 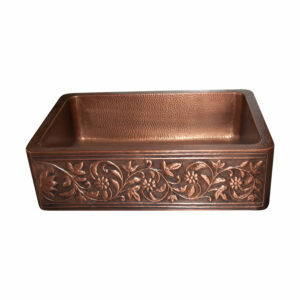 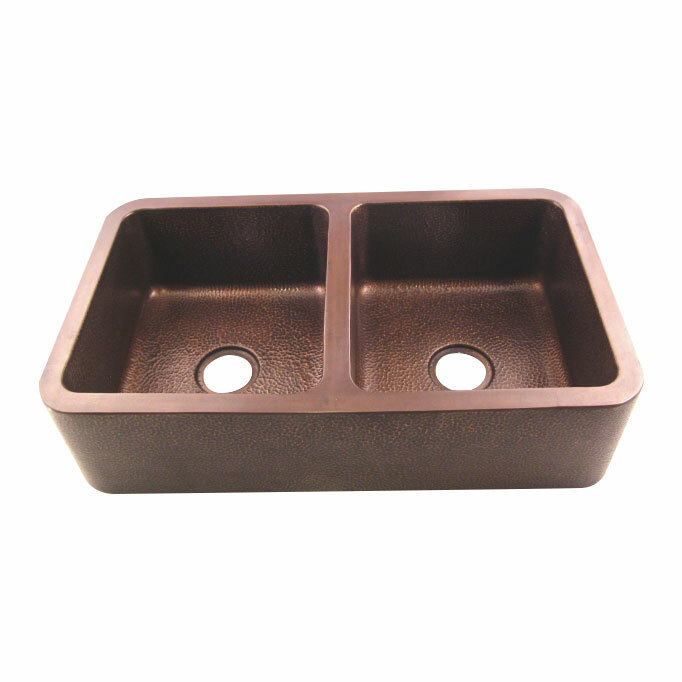 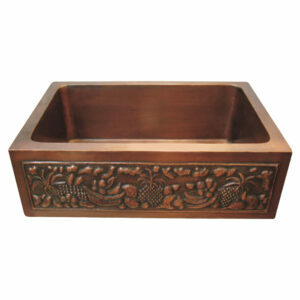 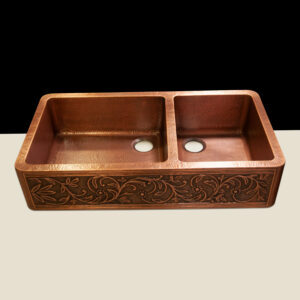 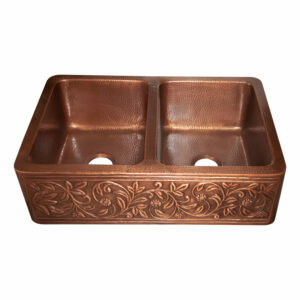 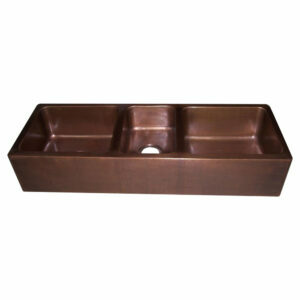 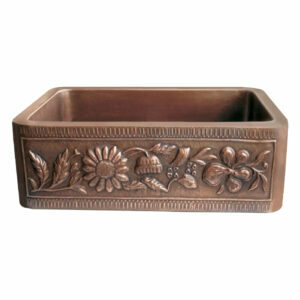 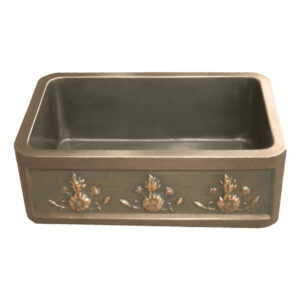 This Rectangular Double Bowl Copper Kitchen Sink is an exquisite Copper Sink for your kitchen sink area. 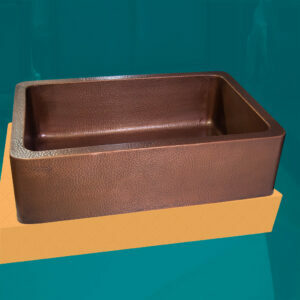 Rectangular Design with rounder corners. 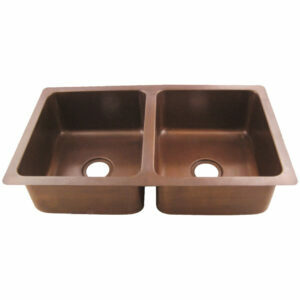 50 / 50 split double bowl style.